Headquartered in the Silicon Valley, Hidaya Foundation offers a unique Information & Communication Technology Program where students and graduates with limited financial resources are offered hands on training opportunities to enhance their skills. This training allows them to compete for high paying positions in today’s world-wide competitive IT job market. These hands-on classes are offered by Hidaya Institute of Science & Technology (www.histpk.org), a division of Hidaya Trust (www.hidayatrust.org) in Pakistan. 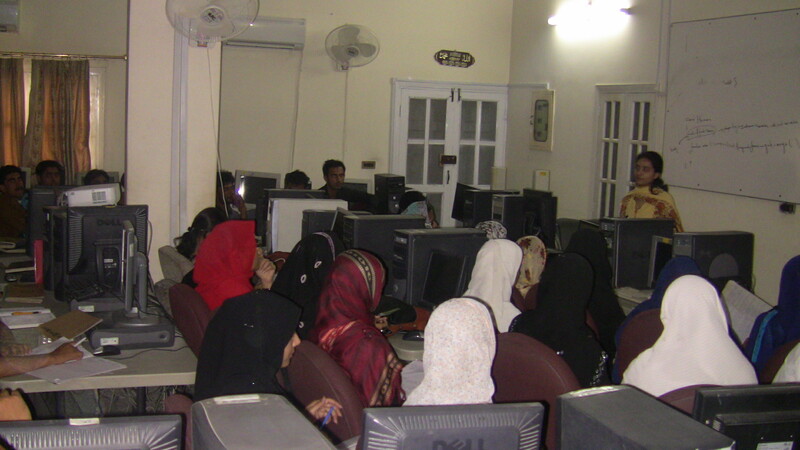 Under Software Development Training, fresh graduates and unemployed software engineers are provided training opportunities at Hidaya Institute of Science & Technology (HIST), a division of Hidaya Trust, Pakistan where interns learn advanced concepts of cutting edge web development technologies and work on Hidaya’s internal development projects using Open Source and Microsoft technologies. Interns learn theoretical concepts of cutting edge Open Source & Microsoft server technologies. In addition they work hands-on in Open Source on Linux and MY SQL and in Microsoft on XP, Windows 7, Server 2003, 2008 & SQL servers. Interns are also trained in VM Ware – Virtualization Technology. 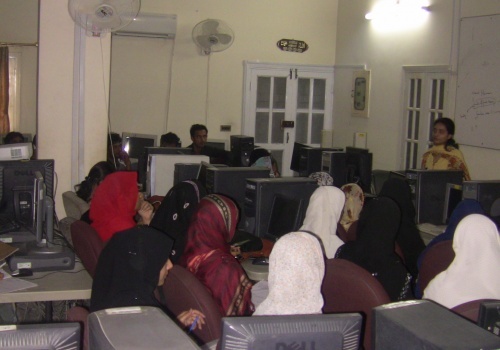 Under Network Administration Training, fresh graduates and unemployed Information Technology & Communication engineers are provided training at Hidaya Institute of Science & Technology (HIST), a division of Hidaya Trust, Pakistan. Interns learn advance concepts of maintenance of computer hardware and software that comprises a computer network. This normally includes deploying, configuring, maintaining and monitoring active network equipment. interns are also taught the network design and security, particularly troubleshooting and/or debugging network-related problems, maintenance of the network’s authorization infrastructure, and network backup systems.